For the first time ever, a group of endangered forest elephants were captured and rescued from certain death in Côte d'Ivoire. 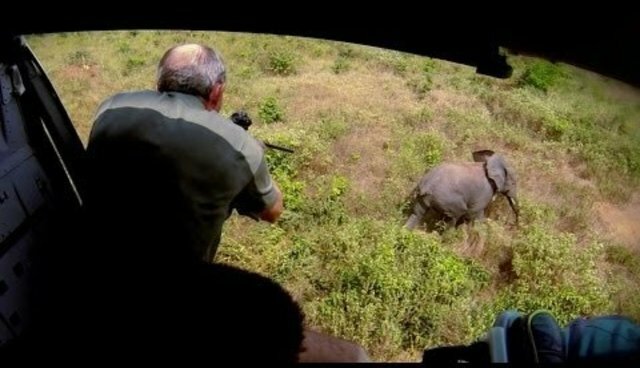 The rescue herded, darted, captured and trucked the elephants 300 miles to the protected area of Azagny National Park. Dubbed as an "impossible mission," the International Fund for Animal Welfare (IFAW) completed the operation in January 2014. For more information visit http://ifaw.org/ and read more about the rescue here.